Now that the season is changing, I feel like a new woman! Well, I WANT to be a new woman. 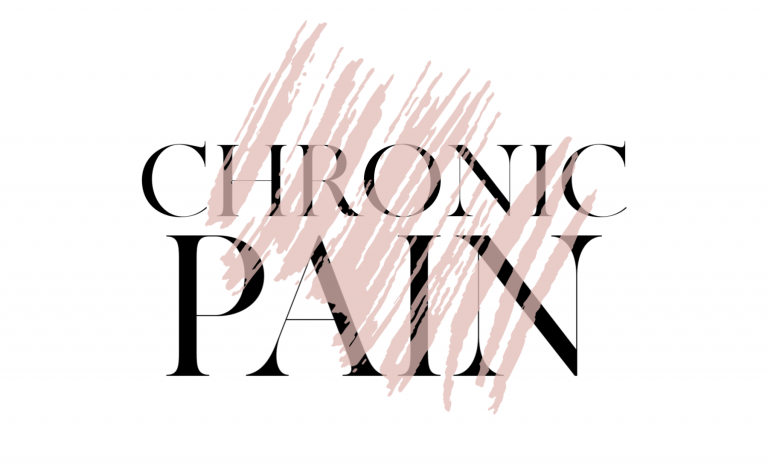 I decided to put together a wish list/must haves for spring now that I’ll be spending more time outside, and wanting my inside to feel fresh and bright. Right now I’m REALLY into bright colors, so I’m on the hunt for cute pops of pink and such. And of course with every new season comes a new go to bag. I put together a ton of stuff that I LOVE and it’s perfect for spring right now! Seriously these are MUST haves. 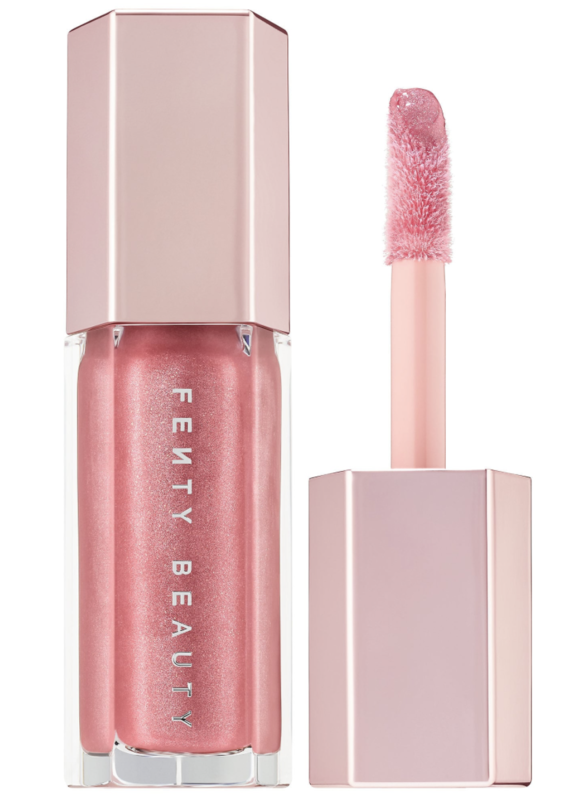 Three things I’m loving for spring – glossy lips are IN! Are we surprised? With all our old trends coming back in fashion I’m not surprised a glossy lip is back in action. 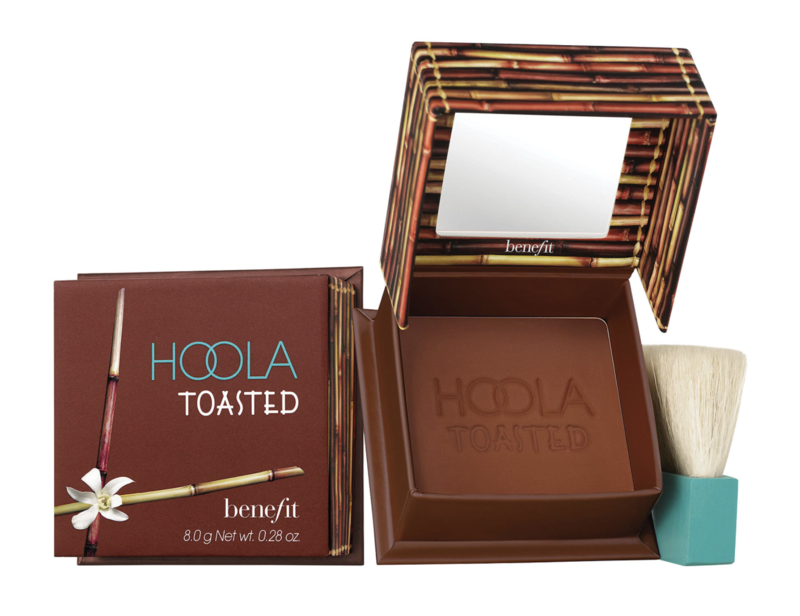 I’m also recommending Hoola because they came out with so many new shades so you can find your perfect match (or even go a bit darker for some extra color). I love the matte because as the weather gets warmer we might be sweaty so there’s no need for extra dew. However, the Watermelon Glow Mist is UNREAL! It smells incredible and is the best feeling mist I’ve tried in a while. Their products really work so I love a mist that isn’t just refreshing but is actually helping your glow. Spring makes me feel so girly but I also like cool trends so bare with me here. 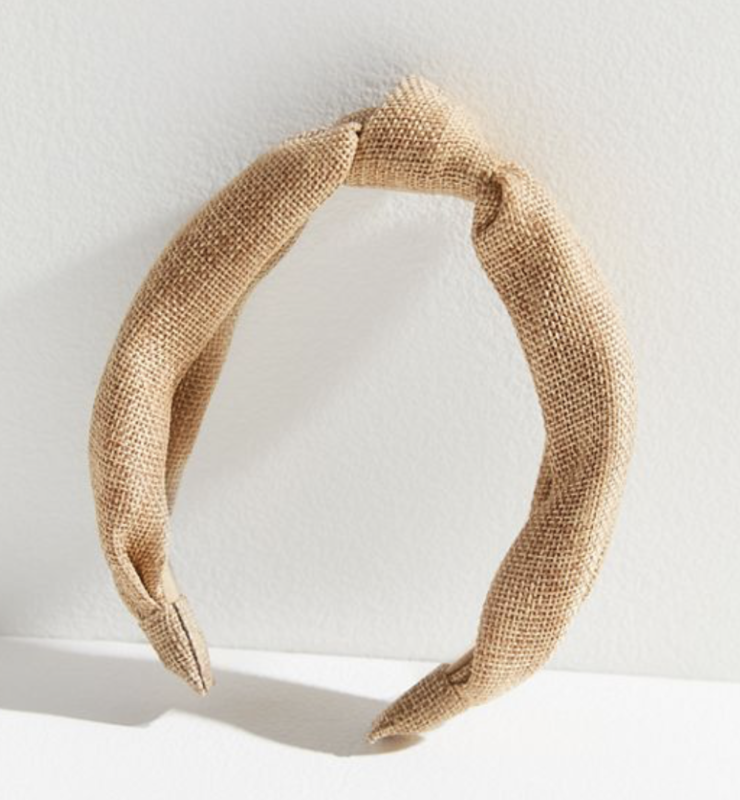 I love the topknot headband (and according to when I wore it on IG, you guys do too). It’s obviously nice pushing your hair back but I also feel fun and girly! If you’re feeling extra trending, I’m loving the squared glasses. 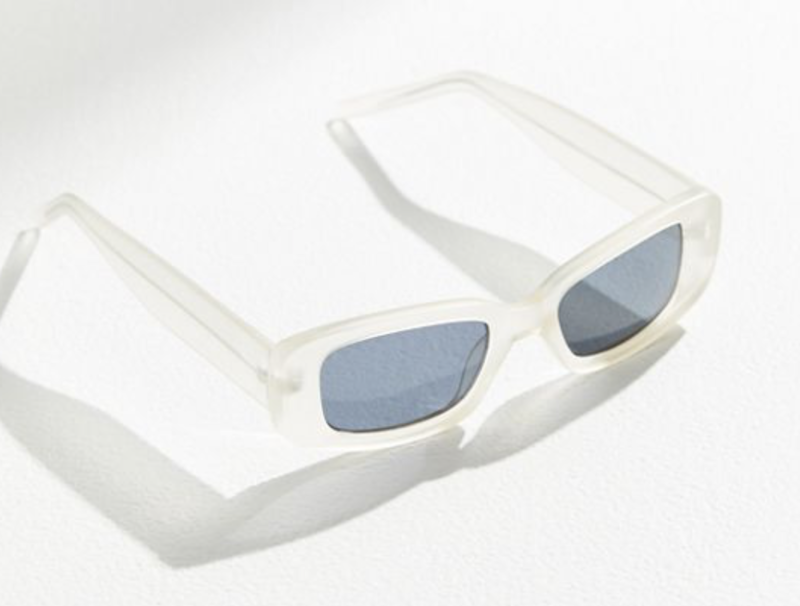 I found these from UO so you don’t have to splurge on a trend. I think they look really good and can level up any outfit. And can we praise the Lord that Birkenstocks are back?! I mean c’mon. My inner Midwestern is showing. 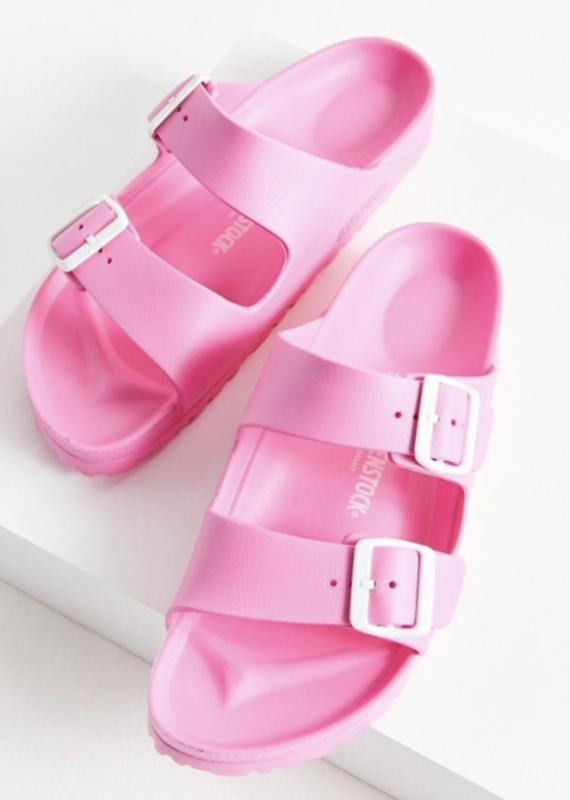 The pink Birks are SO COOL! Best shoes and now they’re 2019 approved. 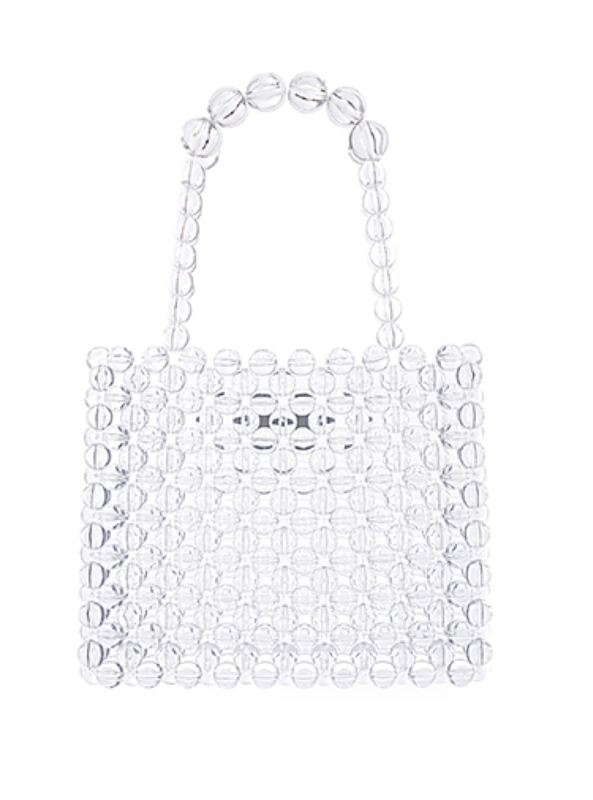 I feel like we all need a cute little bag like this for the spring, it’s a total must have right now. 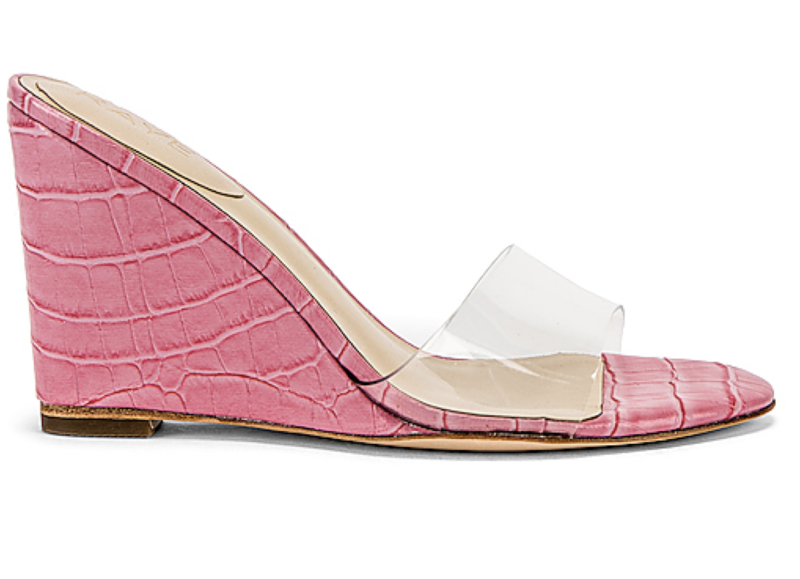 These shoes are giving me the perfect pop of trendy pink while also keeping it girly! 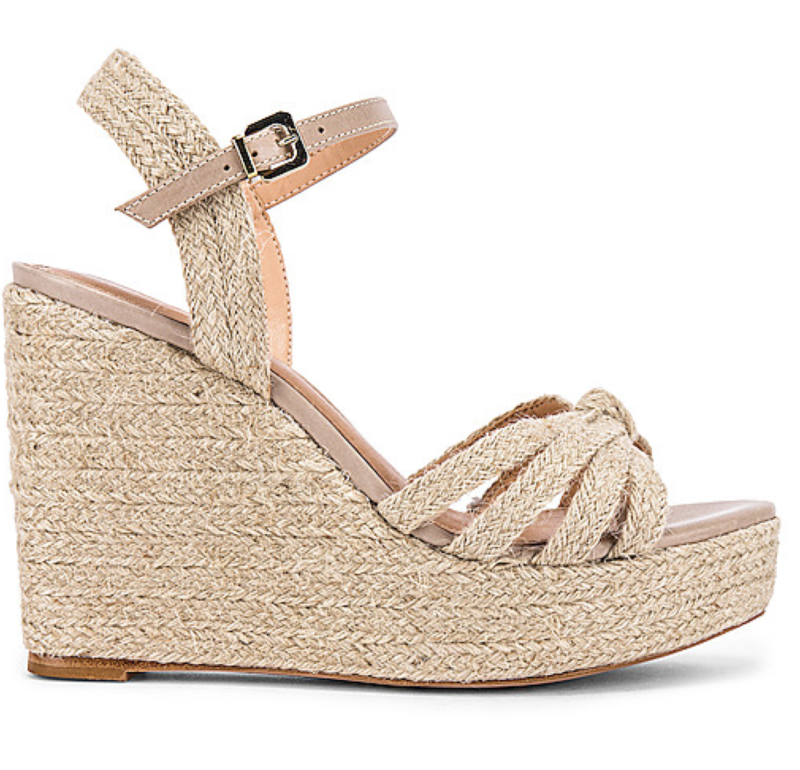 And is it just me or does anyone else LOVE a wedge for spring!! 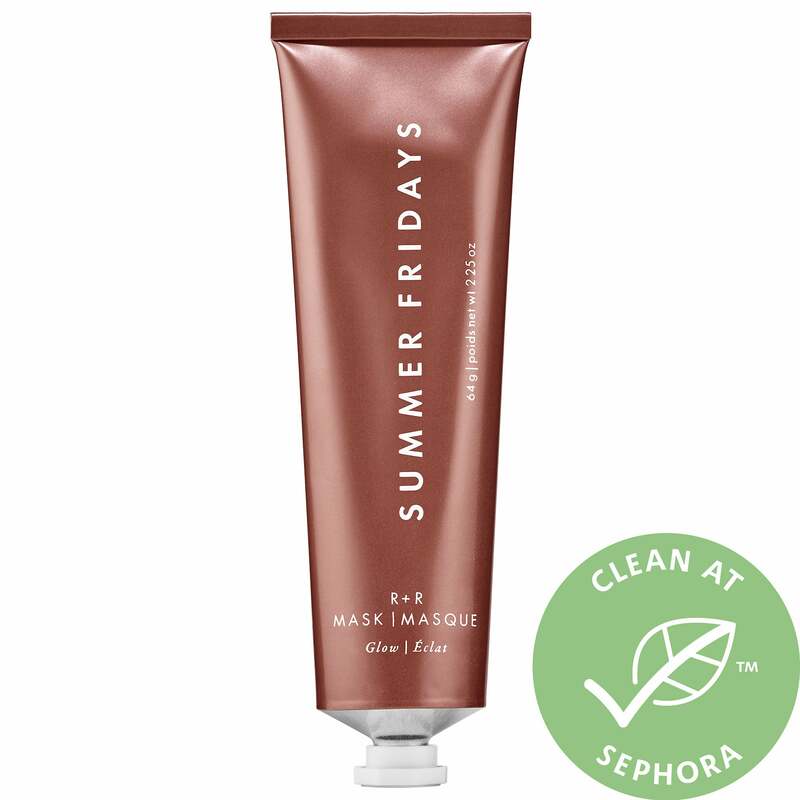 If you haven’t tried the new Summer Friday’s mask it is a MUST to get your skin Spring ready. It nourishes your face with oils and serum while also exfoliating you giving you a fresh glow. 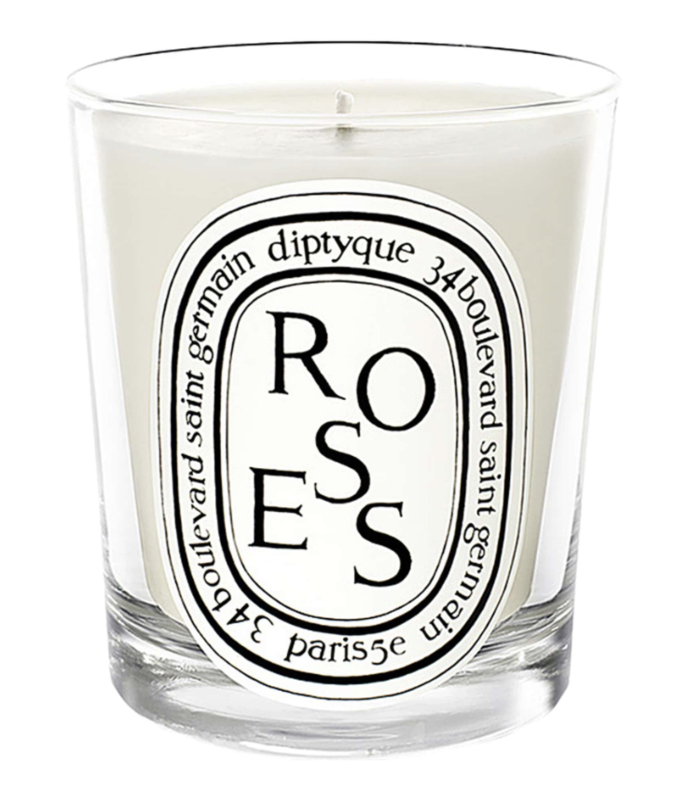 Roses by Diptyque is on of my favorite spring scents to get the feeling of fresh flowers in your home. 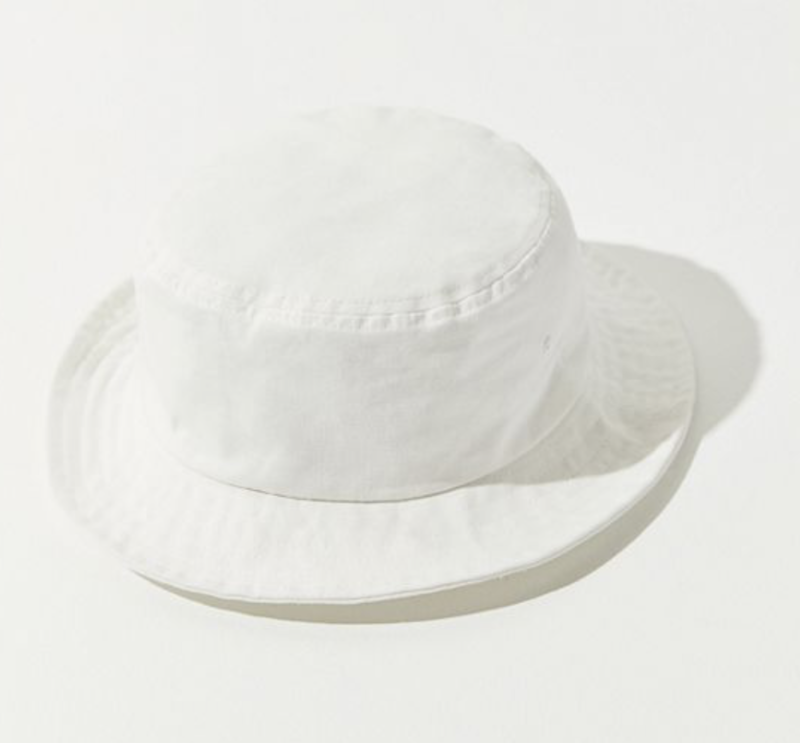 And I hate to admit it but I’m really feeling a cute bucket hat with a little spring dress, SUE ME! 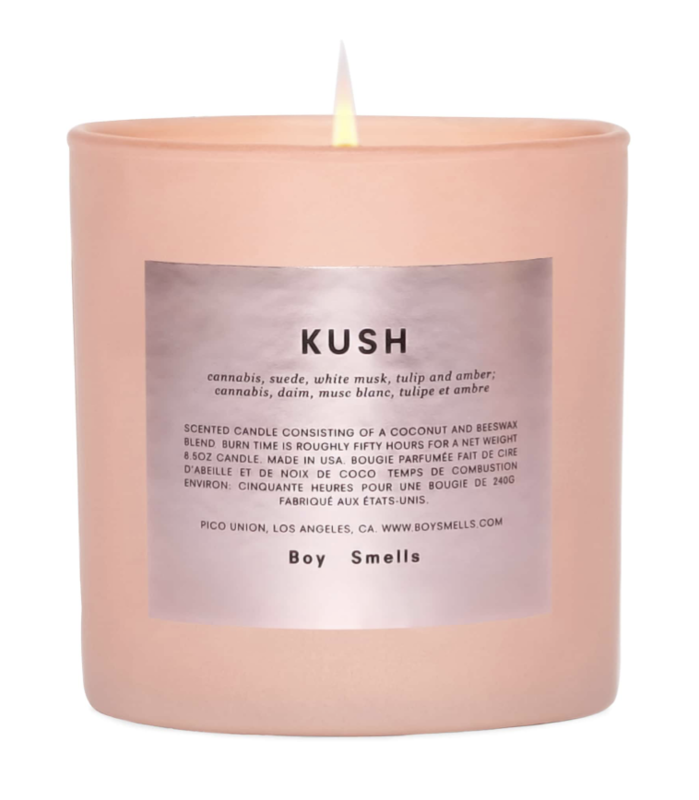 Another great scent and limited edition look is the Boy Smells Kush to transition you into the season. I also love switching up thing in my home to lighter accents. 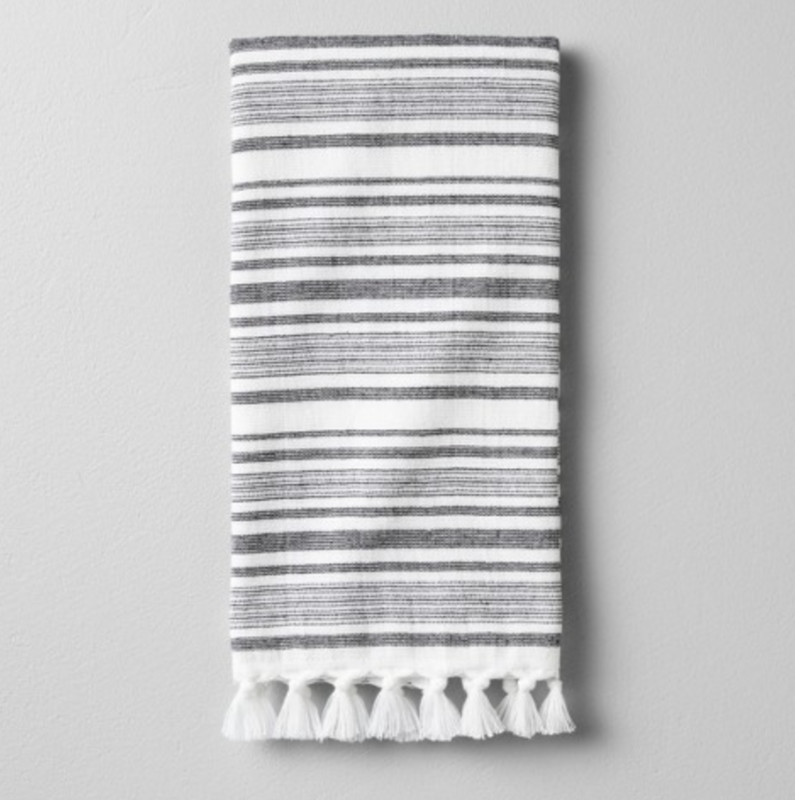 Linen beachy towels are a must and easy to just grab at target. 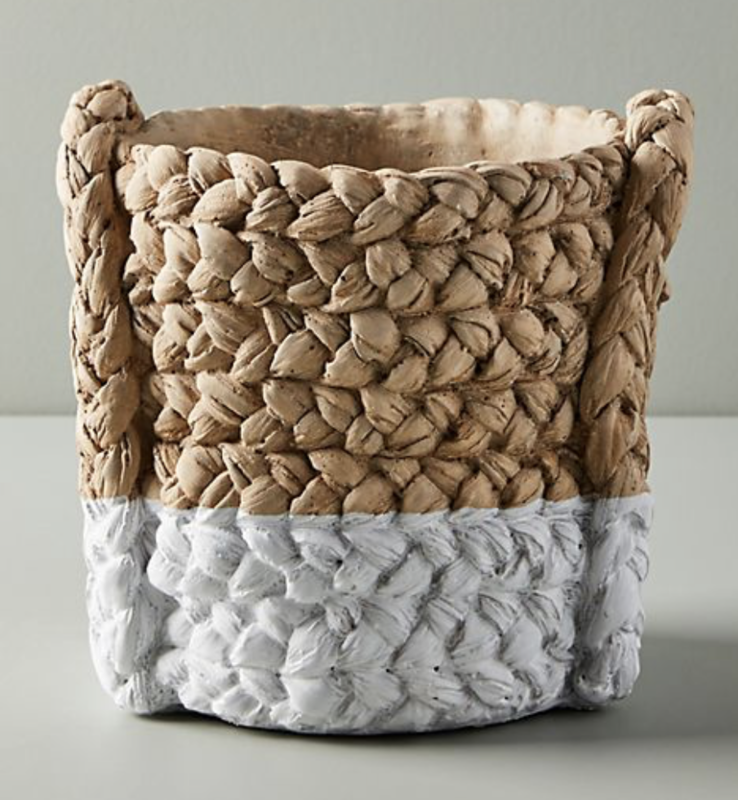 I also really want to do some spring cleaning which is going to require some bright and fresh baskets. 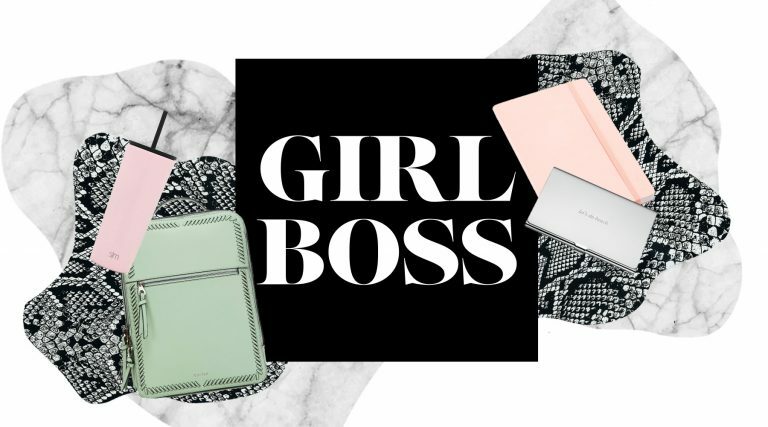 What are your spring must haves? 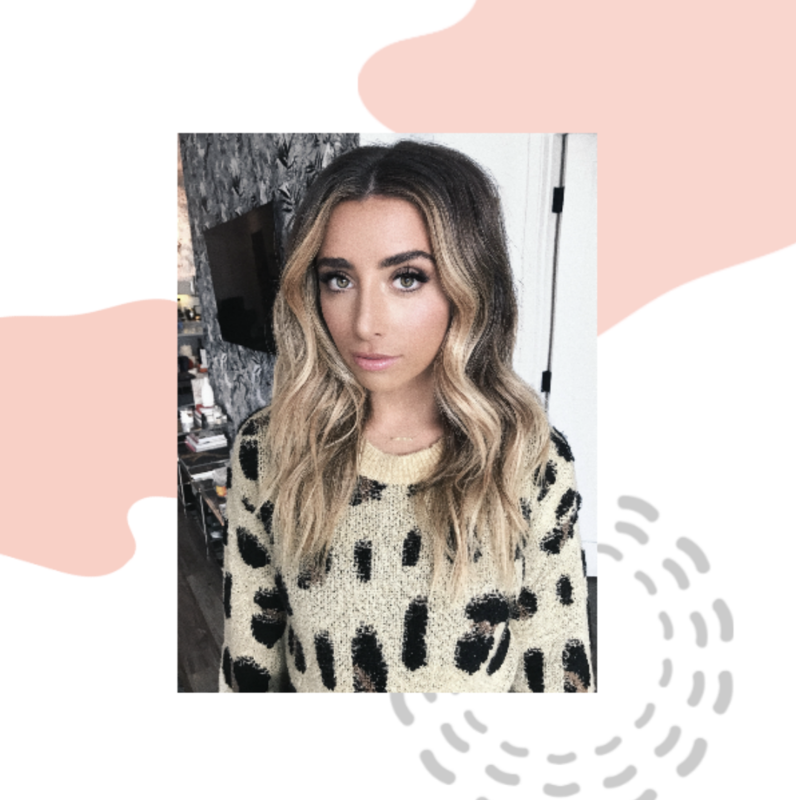 Have you tried any of these trends?! Let me know!